when the limits are reached, the system always warns the child first, so he can learn to limit himself. 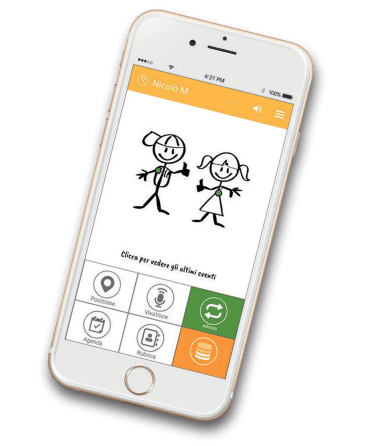 The management of 3G and 4G internet consumption and the social media, apps and games' usage time is currently only available for famil.care 2U installed on Android smartphones, soon it will be available on iOS. 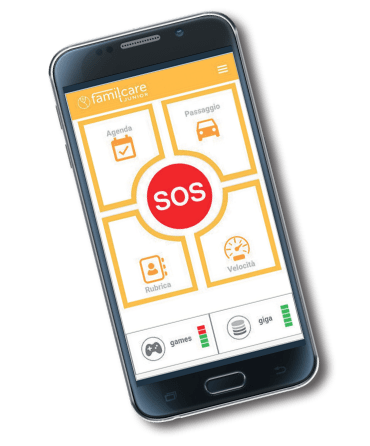 famil.care provides you a Sos alert button that the child can press to call help without touching the phone (very helpful in case of bullying or aggression). 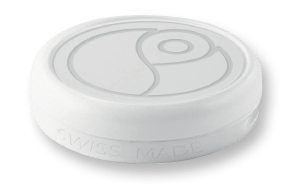 The button never needs to be recharged and it's a small, light and wereable device.